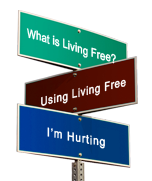 From the 2011 Living Free International Conference. 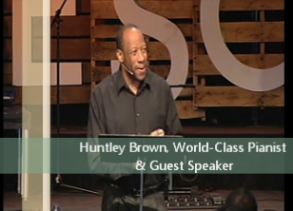 Huntley Brown, World-Class pianist and guest speaker, describes what the Bible tells us when ministering to one another. Topics such as accountability, trust, and openness are discussed.This is a single DVD.